The Best Movie of the Year ... so far. Best Movie of the Year … so far. The show that ranks the top movies of the year every episode. At the year grows, the list grows. 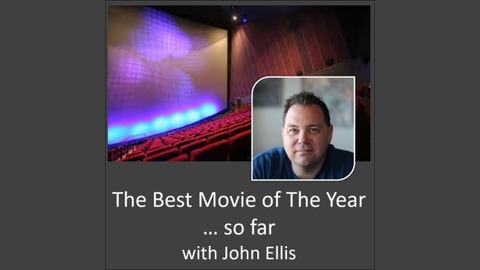 A show that will always answer the question: What’s the best movie of the year? In this latest DC movie, Billy Batson finds a magic wizard that shares the magic word with him, Shazam!, and with that he turns into superhero, played by Zachary Levi. The post Ep92 – Shazam! 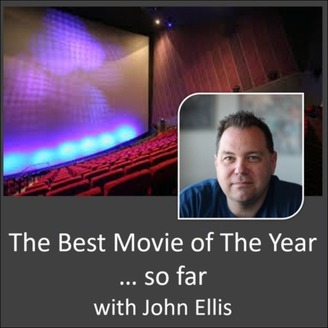 – Best Movies of 2019 appeared first on Ellis on Movies.